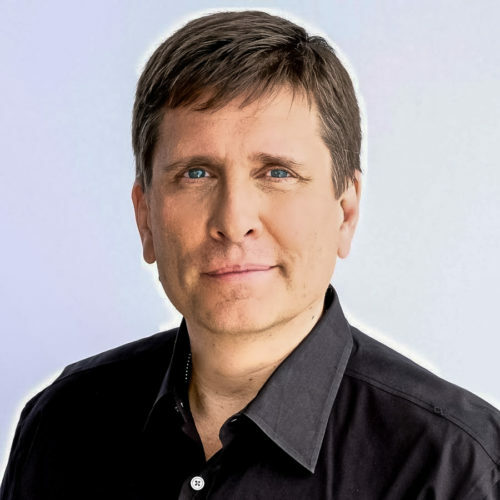 John Nosta is one of the top thinkers in science, medicine and innovation worldwide. A sought-after speaker, John presents a vibrant and insightful perspective on the future of health innovation. His passion and intellect come together to engage, inspire and empower his audiences—from stadiums to Fortune 100 boardrooms. With a background in science, medicine and marketing, John is one of the few speakers that helps translate the digital health movement into practical suggestions to businesses that need to stay ahead of the innovation curve. Unwilling to accept the status quo, John Nosta is a contrarian with a focus the future of health and wellness. A leading voice in the convergence of technology and health, he helps define, dissect and deliberate global trends in digital health. John is consistently ranked among the top names in digital health. Beyond simply an influencer, he is also defined as “most admired” to “top disruptor” in digital health, life sciences and the pharmaceutical industry. John is a member of the Google Health Advisory Board, pens HEALTH CRITICAL for Forbes–a top global blog on health & technology, and is on the faculty of Exponential Medicine of Singularity University.